Mana is a Maori word that means "authority, power", and it indicates the vital energy flowing through everything. Grant requested this tattoo to honour his son Mana; the warrior symbolizes valiance, strength, and the fish hook is a symbol of wealth and abundance often worn by chiefs. 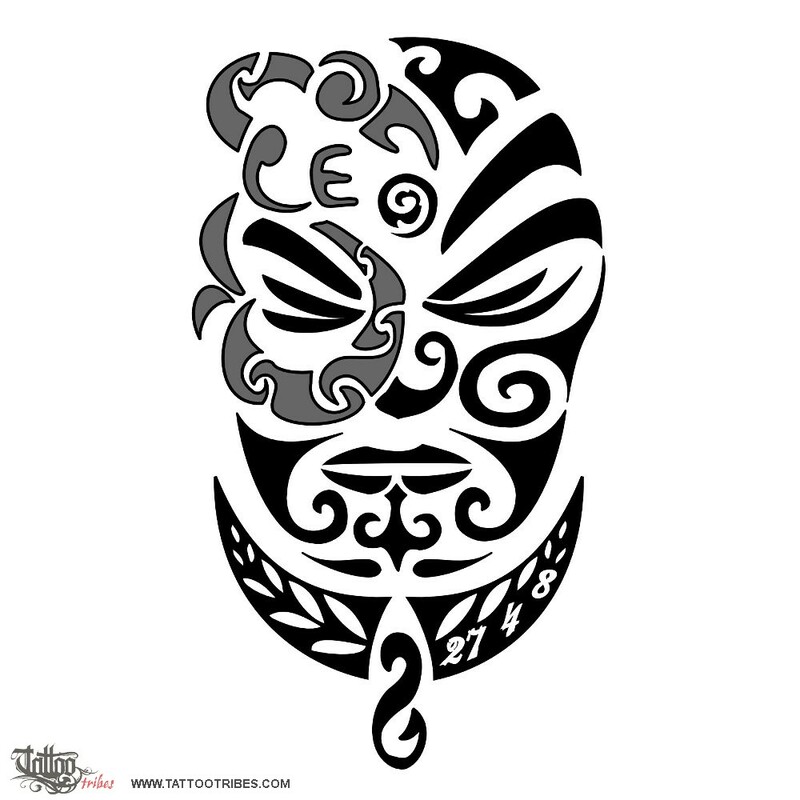 Fern leaves are symbols of maturity and wisdom and the koru symbolizes a new life. 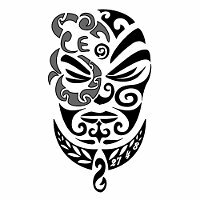 The manaia that integrates into the warrior symbolizes the protector angel that will guard over this new life. The right fern includes his birth date.